Garden City, NY — Morey Publishing proudly announces the promotion of Jaime Franchi to Executive Editor. Franchi had been a staff writer at the Garden City-based website design, corporate communications and creative agency since October 2013. 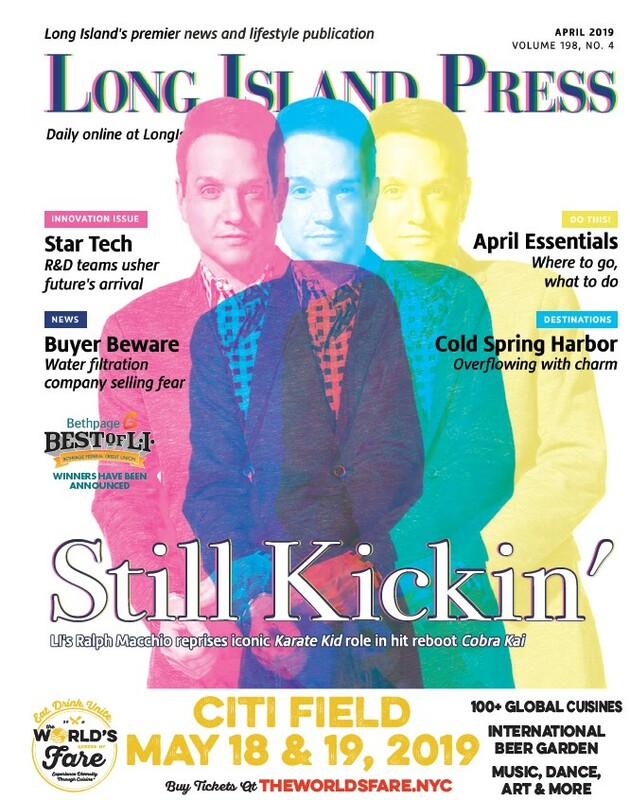 An award-winning journalist who has covered a diversity of subjects ranging from local and state politics, immigration and education issues, entertainment trends and human interest topics for Morey Publishing’s Long Island Press and Milieu Magazine, Franchi holds a bachelor’s degree in English Literature from Dowling College and is trained in marketing and copywriting. Her work can also be found in Salon, The Huffington Post, Punchnel’s and The New York Times. Franchi’s talent for storytelling and crafting exceptional content has been recognized by the New York Press Association and the local chapter of the Society of Professional Journalists. In addition to contributing to Morey Publishing’s legacy of award-winning news and feature articles, Franchi has also been the company’s chief content creator for its ever-expanding portfolio of corporate clients. Her work has encompassed the automotive, healthcare, education and manufacturing fields and includes such industry leaders as NY Auto Giant, Five Towns College and Pieper Bar Review, among many others. Franchi possesses a natural enthusiasm for the craft of writing that is both contagious and inspiring. She approaches each and every subject with a genuine curiosity and a devout commitment to excellence evident in her finished pieces, whether issues-oriented blog posts, company profiles and staff biographies or thoroughly researched corporate histories, service summaries and mission statements. Franchi’s background in journalism and marketing results in client content that is informative, comprehensive, impressive, and moving. 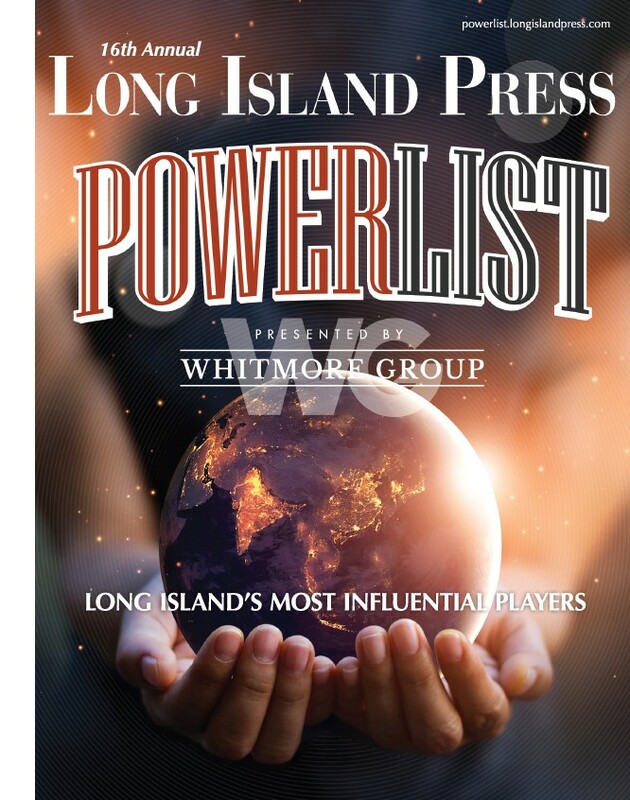 “I am thrilled to continue providing top-quality content to so many outstanding businesses across Long Island and New York State, and I look forward to making all our clients’ dreams and visions a reality,” said Franchi. Morey Publishing is a Long Island, NY-based web design and advertising agency that provides traditional and interactive solutions for its clients. From web design and video production to corporate strategy and brand identity consultation, Morey Publishing takes a holistic approach to our clients advertising, marketing and branding needs.